A 100% Satin Cotton cover for truly luxurious relaxation. 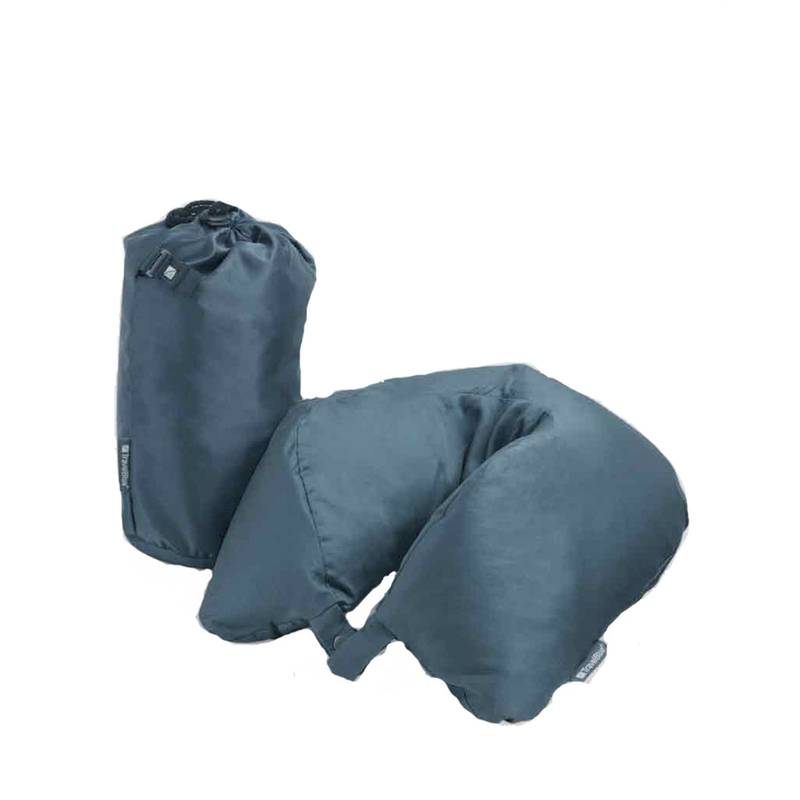 When not in use, Dream Neck Pillow can be folded to 1/3 of its size into the high quality travel pouch supplied. Can be easily connected to your bag or trolley by the inbuilt hook.